Bahamas enjoys 0% taxation, no auditing and no paid up capital requirement. 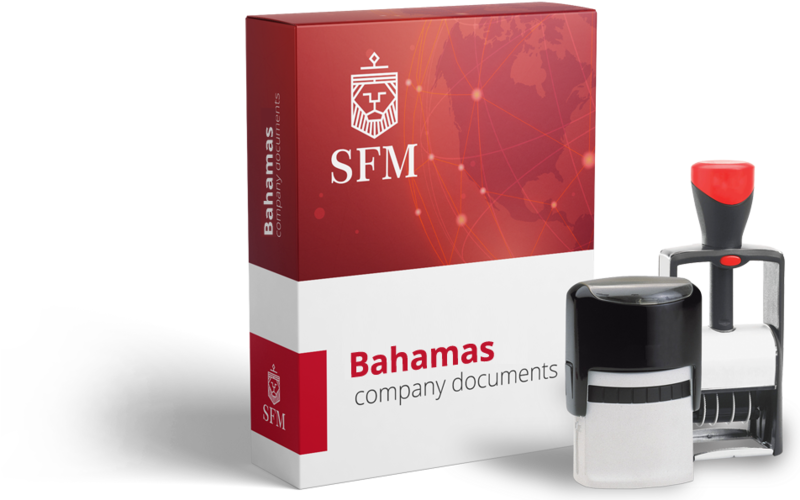 Bahamian IBCs are allowed to make and maintain contact with professional firms, maintain books and records, hold meetings of directors or members, and lease real estate for use as an office in the Bahamas. It is also possible to obtain a license from the Minister of Finance to carry out other types of business activities on the island, if he considers that they are in the interest of the Bahamas. Companies in Bahamas are regulated under the IBC Act 200. The Securities Commission of the Bahamas is the governing authority. Bahamas offers a high level of anonymity and privacy.